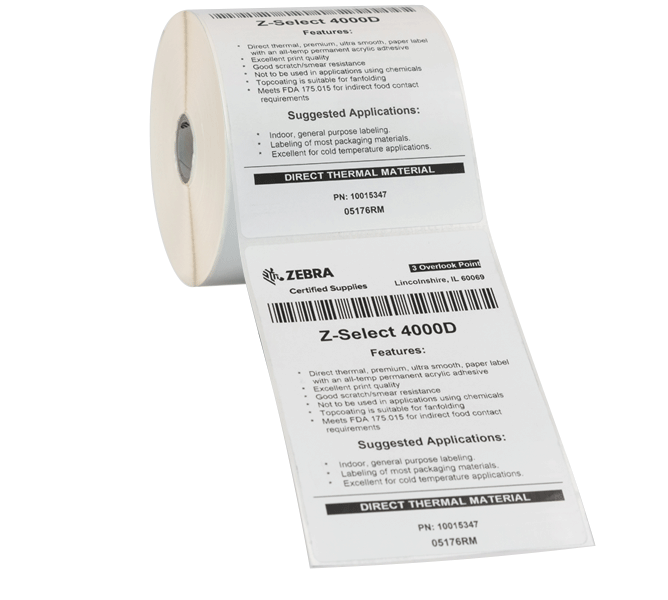 Z-Select 4000D barcode labels are a quality, coated, direct thermal, bright white paper label with an all temperature acrylic based adhesive. 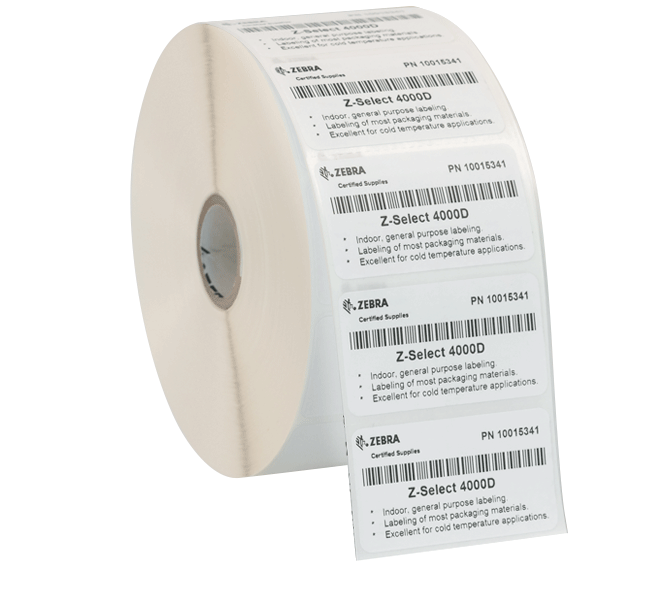 These labels are capable of functioning at temperatures as low as -20°F and are perfectly suited for use with freezer grade materials. They are not recommended for use in extreme high temperatures or in areas exposed to direct sunlight. 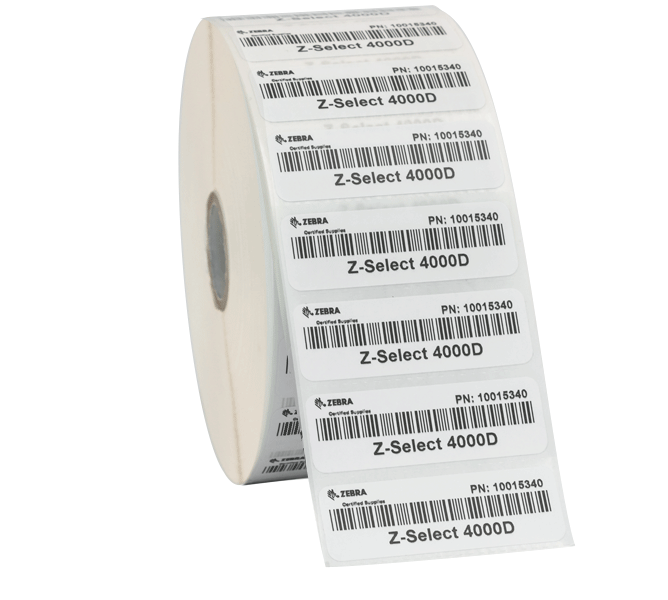 Z-Select 4000D is our top rated barcode label stock for its versatility and great value. 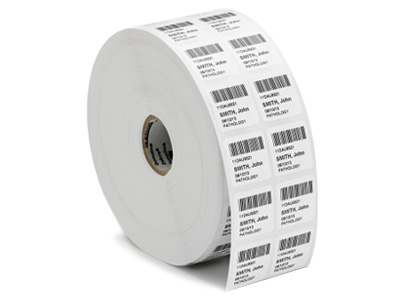 With barcode label heights ranging from 0.85 to 6 inches, you are sure to find the label dimensions necessary to meet projects requirements. Find it faster! Click here to compare Z-Select 4000D models by feature.